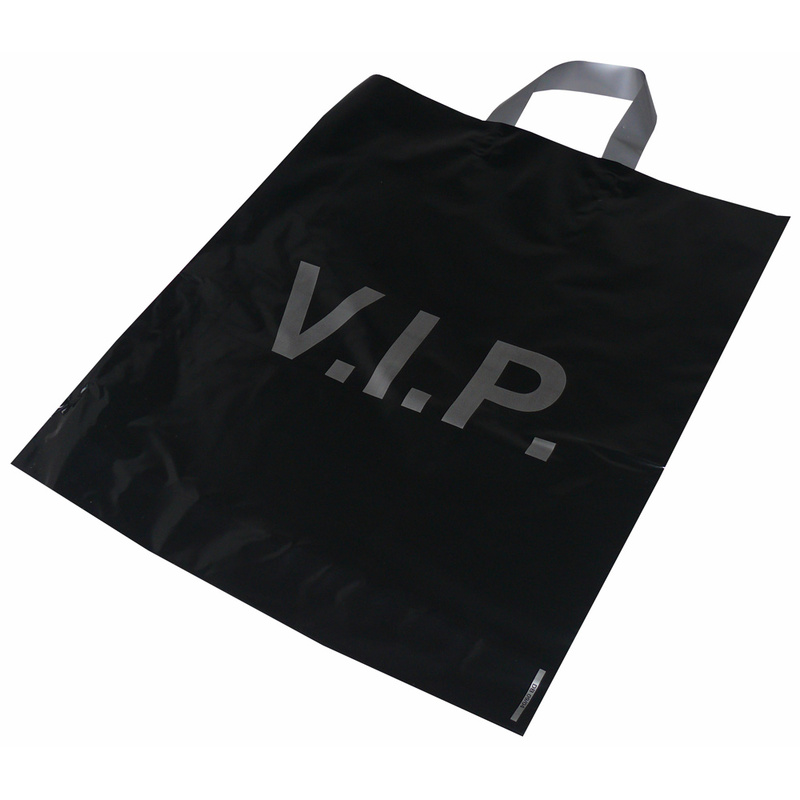 We offer a design service for many styles of softloop carrier bags ldpe. Our in house sales staff have helped many managers design unique softloop carrier bags ldpe. To order choose by material or similar , connect with our team using phone or email.